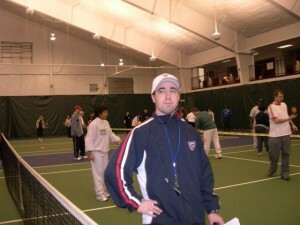 Just Tennis Enterprises was formed in 2006 by Justin DePietropaolo to provide affordable tennis programming and instruction throughout Chester and Delaware Counties. It started with simply providing small clinics and private lessons, but has since grown into many junior teams, camps, leagues, and year round programming throughout Southeastern Pennsylvania. We provide top-notch instruction and drills to all ages and ability levels.